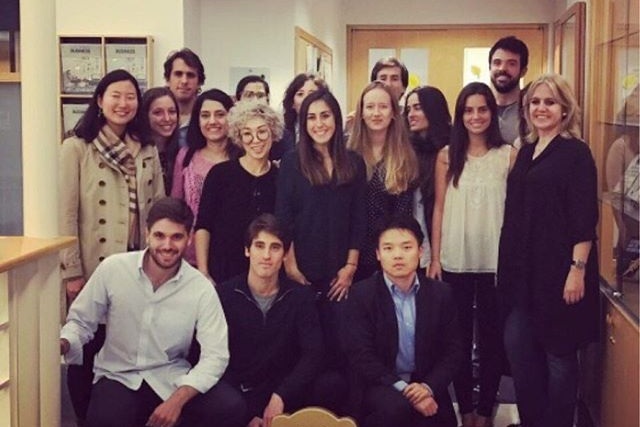 With over 300 members, the Retail & Luxury Goods Club at Columbia Business School is one of the most dynamic clubs on campus. The club aims to educate students about the retail and luxury goods industries through guest speakers, panelists, industry tours, alumni networking, and our annual conference. Additionally, the club helps students find school-year, summer, and full-time employment in the retail and luxury goods industries and works with the administration on the retail curriculum. We bring educational and networking events to its members, weekly and annually. With its stellar reputation and location in one of the world's retail and luxury capitals, Columbia Business School is uniquely positioned to produce the next generation of retail and luxury manager. 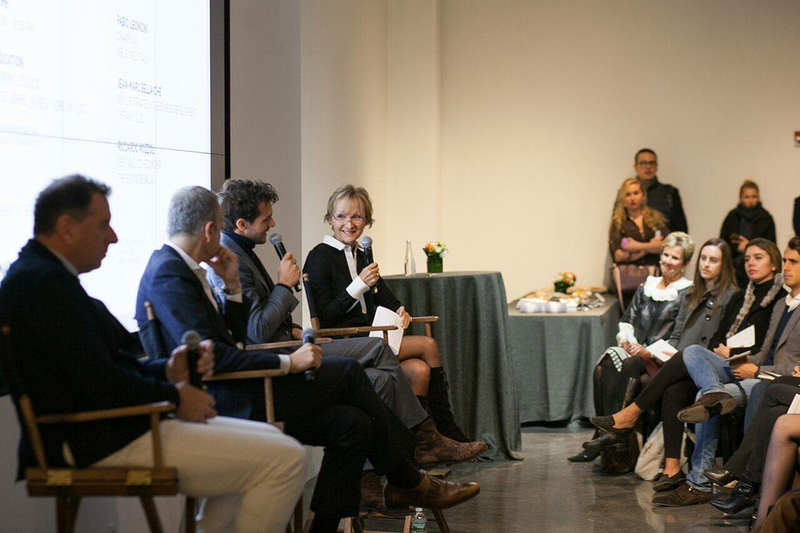 The Retail and Luxury Goods Club seeks to leverage CBS's unique position by educating students about the retail and luxury goods industries through guest speakers, panelists, industry tours, alumni networking, and our annual conference. Jobs, internships, resume book, career workshops and more! Our club members come from all sorts of backgrounds and bring a variety of career aspirations. We have members with backgrounds as diverse and different as retail planning and government lobbying. This is the beginning of a beautiful relationship. Get in touch with us for membership details.